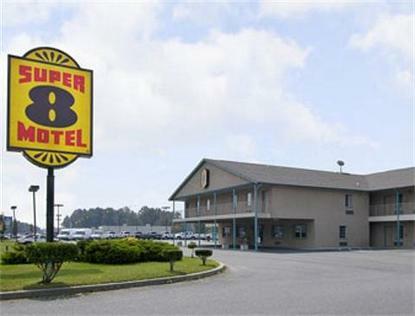 The Super 8 in Milford, DE is a convenient location for business or leisure travel. We are a great stopping point to visit Dover or the Beaches of DE. There are many attractions to visit such as Dover Downs, Midway Slots and Simulcast, the State Fair Grounds or go shopping at the nearby Outlet Mall.Our location offers all the comforts you have come to expect at Super 8. We serve a Super Start Breakfast daily, and you can enjoy Free Wireless Internet Access from anywhere in the motel. Each room offers a Microwave and Refrigerator as well and a Hair Dryer, Alarm Clock and Coffee Maker. We look forward to seeing you along the way.